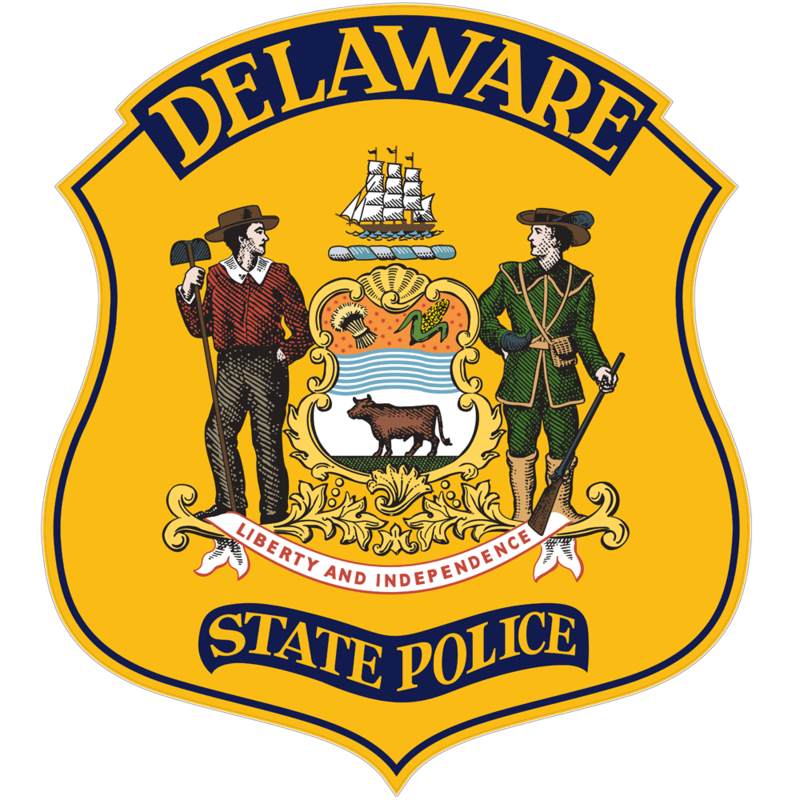 The public image of the Delaware State Police is, to a large degree, determined by the way the Office of Professional Responsibility responds to allegations of misconduct of its employees. The Internal Affairs Office is an essential function designed to maintain professional conduct, integrity and discipline of each employee. 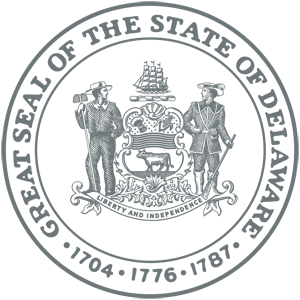 The office is responsible for investigating allegations of misconduct and conducting investigations to ensure compliance with Divisional rules and regulations and the Code of Ethics. The Office of Professional Responsibility is readily accessible to citizens via telephone, letter, Internet or in person. In 2017, Captain Marshall D. Craft Jr., Lieutenant Thomas Paskevicius, Lieutenant David Hake and Ms. Debra Hughes were assigned to the office. In addition to its primary duties, the Office of Professional Responsibility maintains an active role in training supervisors and recruits. Supervisors are instructed on the proper handling of citizen complaints and investigative protocol in accordance with the Law Enforcement Officer’s Bill of Rights. Recruits are also acquainted with the function of the unit, including an overview of rules, regulations and job performance standards. In 2017, the Office of Professional Responsibility investigated 11 citizen’s complaints and 25 administrative complaints.